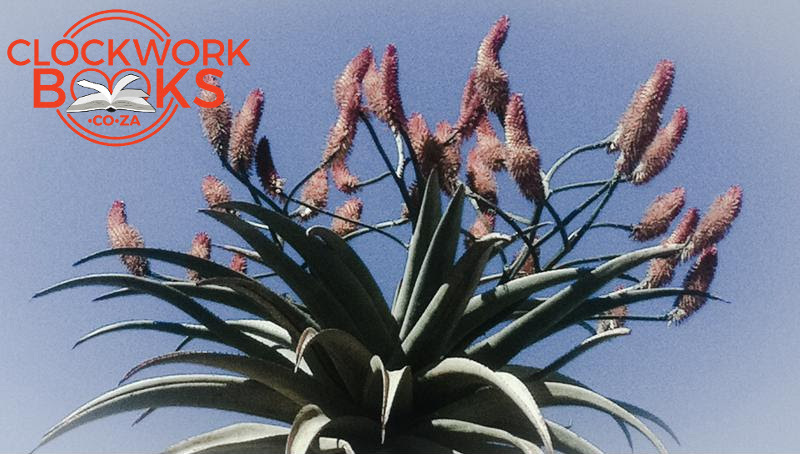 Rate Renowned SA Reads & Win! What do you think of this list? Some of my favourites feature, but there are some I didn’t know about (I can’t wait to get to know Onne Venter and Ishtiyaq Shukri). What titles are missing? Are there any you think shouldn’t be here? I want to know! Please hit reply and add your voice to the conversation. To sweeten the deal, I’m going to select one responder at random to win a R250 gift voucher for Love Books! Last month’s newsletter competition winner was Laurel Pretorius, who gets a signed copy of SPIRE by Fiona Snyckers delivered straight to her door! Thank you for being a part of our Clockwork Community, Laurel! Last month our Newsletter invited you to come and meet our Authors (Abi Godsell and Fiona Snyckers) at ICON 2017. If any of you took up that invitation, please let me know and we can swap ICON stories. It was an interesting and lively event, attached to a surprising community of South African geeks, passionate about their hobbies, past-times and costume-making skills. Clockwork Books was well represented at Abi Godsell’s book trading stall, and anyone with any doubts about the health of the local market for SA genre fiction should have a look at ICON 2017 report back below! Thing1 and Thing2 have decided ICON is THE BEST THING (learning to sword fight and throw spells may have had something to do with it) and they are already planning their costumes for ICON 2018! So you have a pretty good idea of what I will be doing around ICON time next year. The latest SA reads to be added to our virtual shelves is Why You Were Taken and How We Found You, Book 1 and 2 of JT Lawrence’s When Tomorrow Calls series. I asked JT Lawrence some fun questions to get to know her better, and you can find out what I thought of Why You Were Taken below. I’m off to visit my mum next week, and my kindle has How We Found You lined up for the plane trip. If you find yourself in Lenasia at the end of July, I highly recommend attending #JozisBBF at SBSM Independent School. Fiona, Jo and Pamela are all taking part, as well as a host of other authors – it’s going to be an awesome day. Check out their kids’ competition too. We’re giving away an awesome Clockwork Books hamper on Facebook, so if you want to enter, take a look below. See you there? Finally, for our writer community, don’t forget to check out JT Lawrence’s writing tips at the end of this issue, and remember to book for Pamela Power’s exciting Storylining Course if you’re an aspiring TV writer. 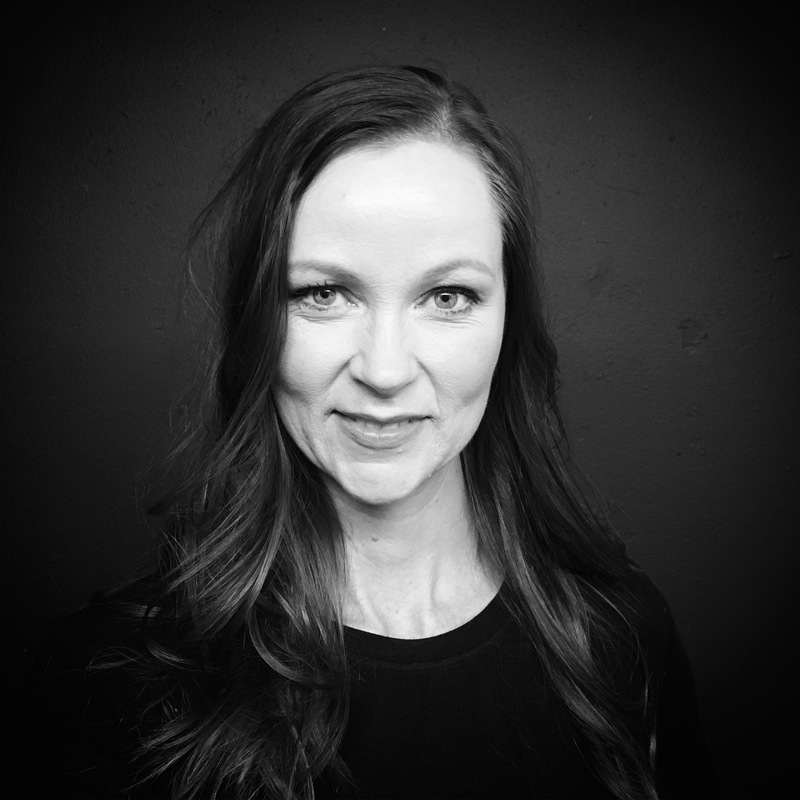 JT Lawrence is an Amazon bestselling, genre-hopping, female-protagonist-loving author (and playwright) based in Parkhurst, Johannesburg. She is the mother of two small boys and a baby girl, and lives in a house with a red front door. Sarah: What’s the most unexpected interaction you’ve ever had about the series? Sarah: Tell us about one cool thing in the world you’ve created in When Tomorrow Calls? JT: I study futurism so there is loads of real science-based tech in the books, like printed organs and bio-hybrid bomb-sniffing locusts. Apart from that, my two-year-old son calls his umbrella his ‘sunbrella’ and I thought that sounded like a great invention, especially in a future (hotter) South Africa. Our sunbrella is a remote controlled drone that can take selfies. It’s perfect for family outings. Sarah: When is the third instalment due? JT: The third book in the series — What Have We Done — will be launched in October 2017. In tomorrow’s world, Kirsten is a roaming, restless synaesthete: a photographer with bad habits and a fertility problem. A troubled woman approaches Kirsten with a warning, and is found dead shortly afterwards. The warning leads her to the Doomsday Vault and a hit list of seven people – and Kirsten’s barcode is on it. 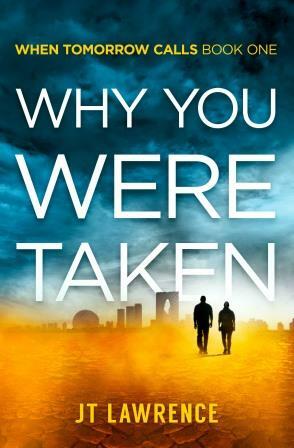 Sarah says: Why You Were Taken is an imaginative romp of a read – perfect to read in the July holiday. Featuring a believably flawed heroine who rises to the occasion (my kind of protagonist), the story is set in a futuristic Joburg that is entirely plausible, and (importantly) familiar in many ways. Kept me guessing & rooting for my fave characters … and had my toes curling in one particular part! These things are essential: a thick skin and a vulnerable heart. Start with short stories. They hurt less in every way. Write for money and/or coffee. They fuel both your output and your need for validation. Write every day. Keep count. That is where the violet-blood-pumping magic happens. Your voice is Your Thing: your Golden Snitch, your Precious. Use it wisely and with confidence. No one else can do it better than you.